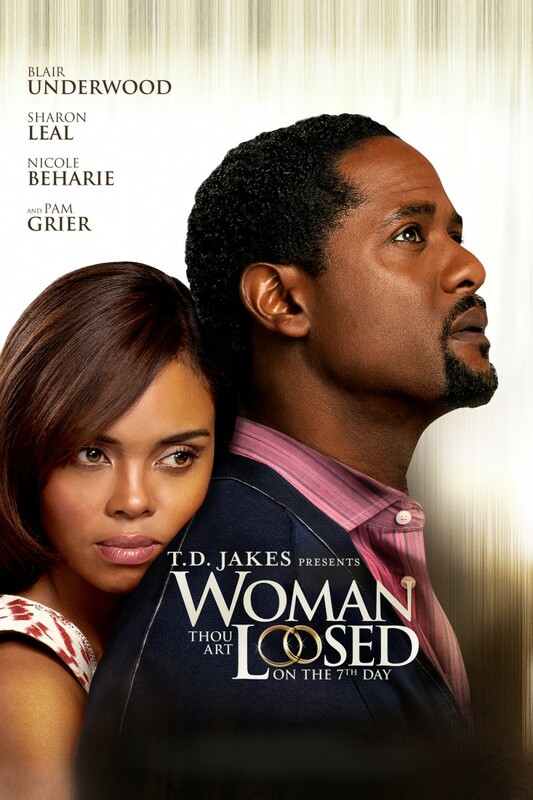 Woman Thou Art Loosed: On the 7th Day DVD and Blu-ray release date was set for September 4, 2012. David and Kari Ames seemed to have it all. They were successful, had a great home and loved their daughter Mikayla very much. But David and Kari never really found out much about each other's pasts, and that becomes a problem when Mikayla is kidnapped. Initially, the couple thinks that their world is crumbling because their child has gone missing. But it does not take long for the both of them to realize that the incidents of their pasts, that they both thought were gone for good, will eventually come back to haunt them. Now they must not only work with the police to find their daughter, but they must also preserve their marriage in the process.